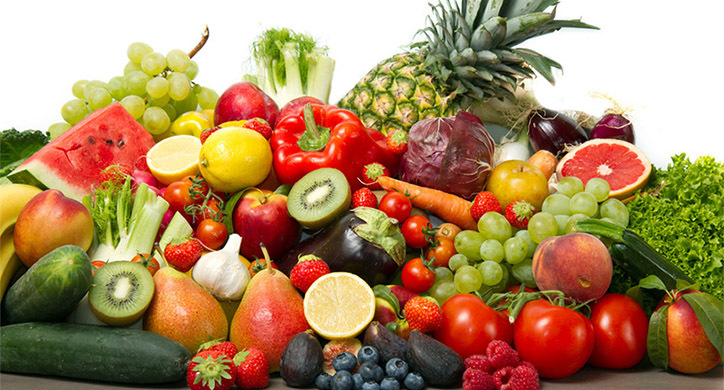 When it comes to nutrition in produce, is fresh always best? Or is frozen produce equally as nutritious? 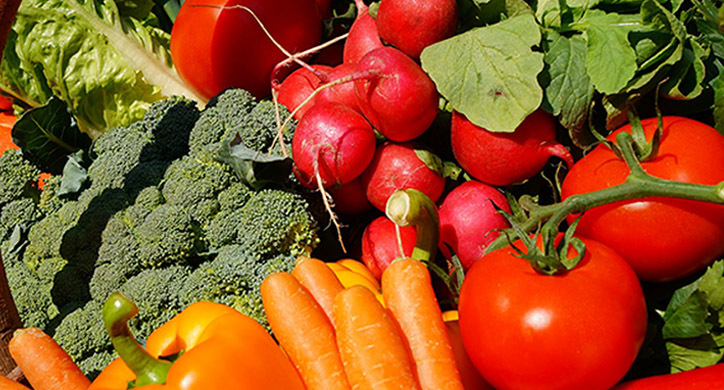 What may surprise you is that frozen produce has some advantages to consider. Also, let’s find out how to prepare our own veggies for a deep freeze so we can continue enjoying them for the months to come! Consumers unanimously prefer fresh, whether in our gardens or at the supermarket. 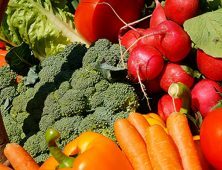 When we see the fresh produce section in our grocery store, we imagine our fruits and veggies plucked from a farm and quickly delivered to the produce aisles. This imagery, in turn, leads us to believe that the produce not only tastes better but is also more nutritious. But this is not necessarily true. When it comes to nutrition, eating fruits and veggies is most important, regardless if they are fresh or frozen. More often than not, the nutrients will be the same either way. 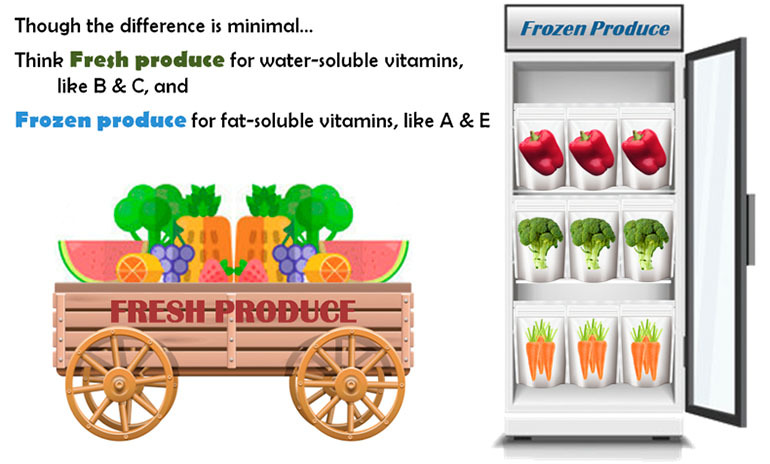 For example, minerals and fiber don’t vary much between fresh and frozen produce. And for other nutrients, like vitamins, the difference is quite minimal. Which varieties of produce are better fresh or frozen? 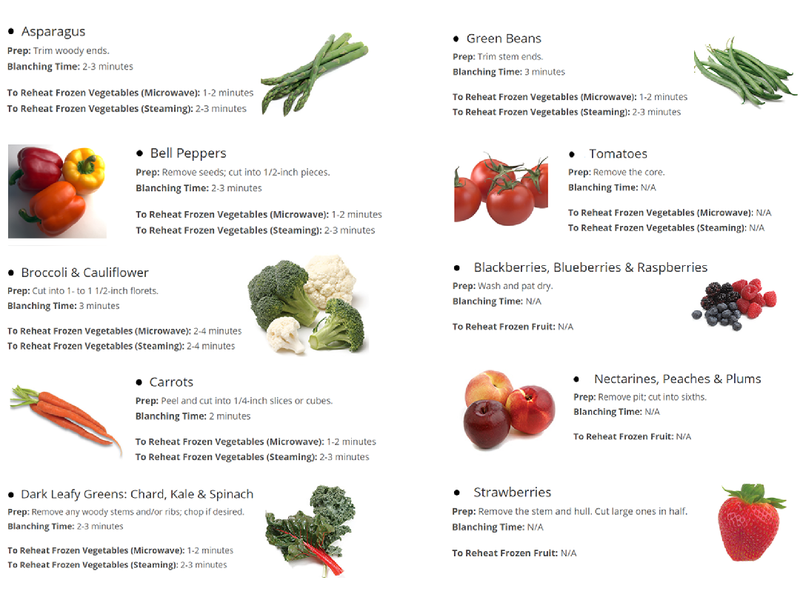 Though nutritional differences are slim between fresh or frozen, we’ll need to take a closer look at different types of fruits and veggies to see a variance. 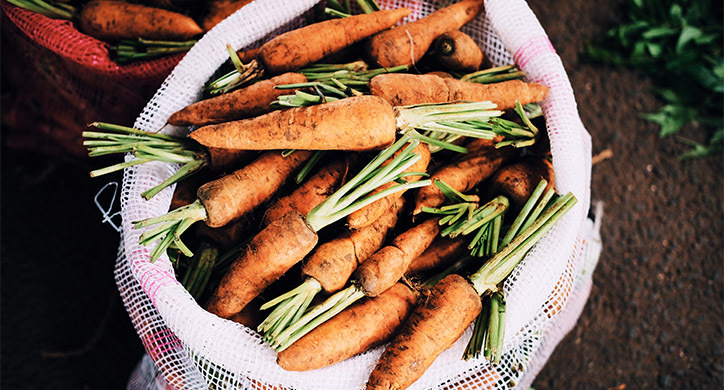 Fat-soluble nutrients, like vitamins A & E and beta-carotene, lose some of their potency during a long distribution process from farm to distributor to grocery store. This is especially true in the winter, when most produce travels internationally to our grocer, taking several weeks to transport. This includes produce like carrots, sweet potatoes, and collard greens. These can be more nutritious in their frozen forms as they travel straight from the farm to the processing facility where they are frozen within hours due to a very efficient logistical process. Water-soluble nutrients, like vitamins B & C and polyphenols, are in produce like spinach, apple, and citrus. These foods are not as efficient at retaining their compounds when frozen. So, if it’s important for you to get the most nutritional bang for your buck, then stick with fresh for these. 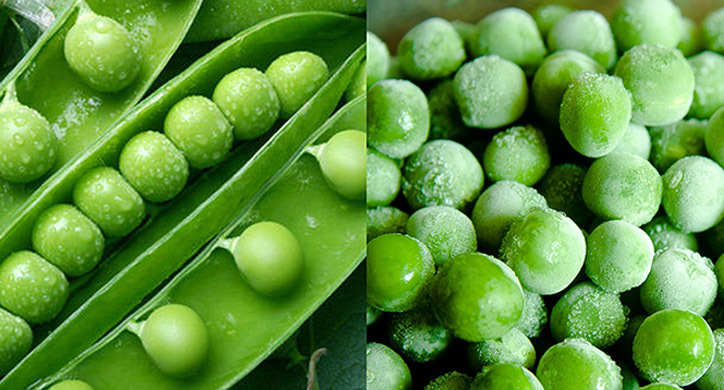 It is recommended that you don’t keep frozen produce in your freezer for longer than a year. After that time, quality and texture will diminish. Here’s some food for thought: slightly more than half of our fruits and veggies go uneaten, thus ending up in landfills. 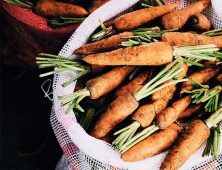 Although some loss happens during the distribution process at grocery stores and restaurants, a whopping 43% of all food waste happens in our own homes, making us the largest single contributor to food waste. YIKES! This is where frozen produce steps in. How often do you throw out produce that’s gone bad in your fridge or fruit bowl? Probably far more frequently than you throw out your frozen food. Thankfully, younger generations are more concerned about food waste than their older counterparts (Source: Mintel, “Frozen Produce Should Focus on Waste-Saving Benefits”, Oct 2017). This makes them a good example to follow when purchasing frozen produce. 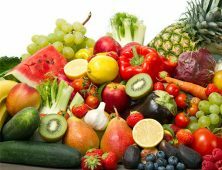 Focus more on eating lots of veggies and fruits, no matter if they’re fresh or frozen since they’ll have plenty of nutrients either way. When freezing your produce, follow the necessary preparation steps to keep them clean and nutritious while frozen. Lastly, when you’re not sure if you should buy fresh or frozen, opt for frozen to reduce food waste.